There’s so much conflicting advice on carbohydrates out there. Some say carbs are the enemy and to keep them low so you’ll lose weight. Some say a calorie is a calorie and not to worry if you’re eating carbs, fats, or protein, just keep calories low. Some say all carbs are bad for you. Some say they help you live a longer life. Who is right? The answer, as with almost any question on dieting and nutrition is, “It depends.” Everybody is unique in terms of genetics, physiology, metabolism, psychology, goals, history, habits, and a hundred other things. However, with a basic understanding of carbs, a few guidelines, and a bit of experimentation, you can learn which carbs to eat, and how many. They contain “complex” carbohydrates. 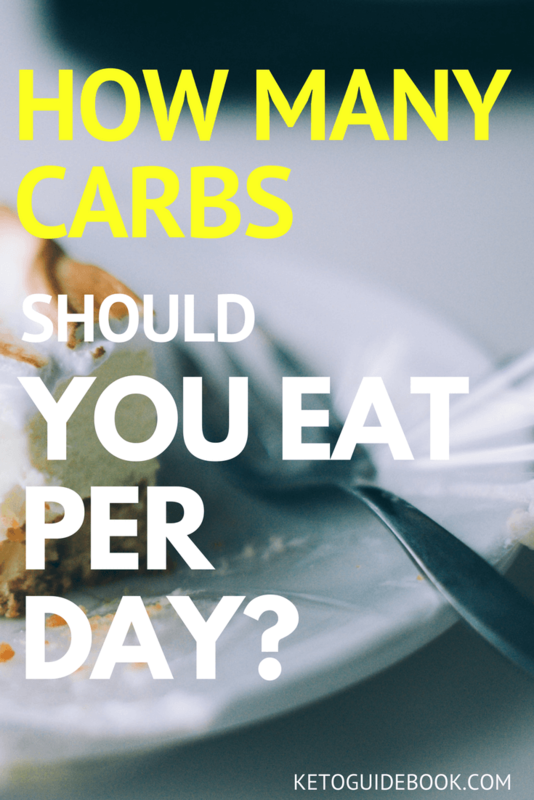 This type of carbs takes longer to digest, meaning they keep you full for longer and give you a gradual release of energy for a few hours after you eat them. Poor choices are any highly processed foods or refined sugars such as candy, bread, cakes, chocolate, sodas, beer, wine, chips, and fries. They are worse for opposite reasons to the above. They contain “simple” carbohydrates which digest quickly, cause a sugar rush, then a sugar crash, and you’ll be hungry again soon after that. Body composition: Leaner people can tolerate more carbohydrates. Overweight people have higher “insulin resistance.” This means that their body is less effective at using insulin, a hormone that transports glucose out of the blood. If overweight people eat too many carbs, blood glucose rises, but the body can’t lower it very well. This raised blood glucose can lead to type 2 diabetes and other problems. Activity level: People with active jobs like construction workers can handle more carbs every day to fuel their activities, and may even need more carbs in order to maintain good performance in their work. Likewise, people who exercise regularly can eat more carbs on training days. Stress: People with high-stress levels may benefit from eating carbs before bedtime, as this will help increase serotonin levels and reduce levels of the stress hormone, cortisol. Sleep quality: Carbs in the evening can help people who are having trouble sleeping. Exercise reduces insulin resistance, so you tolerate carbs much better after exercise. On training days, consume the majority of your carbs immediately after your workout, spread between your post-workout shake and the first meal after training. The insulin release this triggers will also help carry nutrients and protein to the muscles, to speed up workout recovery. You also have lower insulin sensitivity in the morning, so it’s better to consume most of your carbs early in the day, particularly on non-training days. However, as noted above, to reduce stress or improve sleep, eat some carbs in the evening a few hours before bedtime. Add 30 grams if you are already lean. Deduct 20 grams if you’re trying to lose weight. Add 50 grams on training days if you are doing weight training, high-intensity interval training, or explosive training like sprints or martial arts. If you’re just doing cardio and your goal is weight loss, don’t increase carbs. If you have performance goals with your cardio, like a specific 5k time, and you’re continually increasing the intensity to push for it, you can eat the extra carbs. Add 50 grams if you have an active lifestyle. Add 15-30 grams before bed to improve sleep and stress levels. From here, test and adapt. See how this affects you over the next two weeks. Have you lost fat? Has your general energy level been high enough? Has your performance in the gym been acceptable? If you’re on a weight loss program you can’t expect to tick all the boxes — but try adjusting your daily carb levels until you find an acceptable balance. Hopefully, this has demystified carbohydrates for you a bit and given you an idea of what to do in the future. As always, consult your doctor before making changes to your dietary regime.